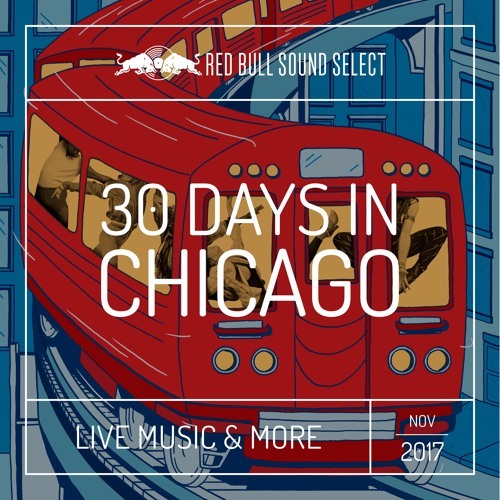 Red Bull Sound Select presents: 30 Days in Chicago, an extremely fire month-long music festival you won’t want to miss. Headliners for the inaugural 30 Days in Chicago include Young Thug, Mitski, Syd, Whitney, Kehlani, Tee Grizzley, Kali Uchis, Ibeyi, 6LACK, Mura Masa, Lizzo, Daniel Caesar, Parquet Courts, Noname, Jungle, Khalid, Migos and Lil Yachty. The festival follows the blueprint of 30 Days in LA, which has taken place over the past three years in Southern California. Featuring the best new music in the city’s best and most historic music venues. For its Chicago debut, the concert series delivers some of the biggest names in hip-hop and rock to the Windy City. It’ll also showcase some of music’s most promising rising stars at each show with up-and-coming artists opening up each act. That means you can discover artists before they break and support the local music scene. It’s win win. To see the full lineup and to buy tickets (hurry, most events have already sold out!) head to 30days. There’s also an array of music-related events on offer across the city throughout November, some of which are free.